From within the frame of visual arts education, this collection examines differing and overlapping identities found in higher education. The authors explore expanding relationships of identity-based thinking. They show through their research and work how inclusion debates on race, gender, class and access are extended by adopting intersectional theory. The case studies drawn from visual arts education are applicable to wider education settings and will interest higher education theorists and equality and diversity specialists as well as arts practitioners, gallery educators and the informal arts education sector. This book is partner to Towards an Inclusive Arts Education (2015), also edited by Kate Hatton. "With the creation of fragmented and pluralist societies we face numerous challenges to what collective identity might mean. Art offers us many possibilities to unite. This critical book expertly begins but does not try to finish the significant challenge to art educators everywhere." 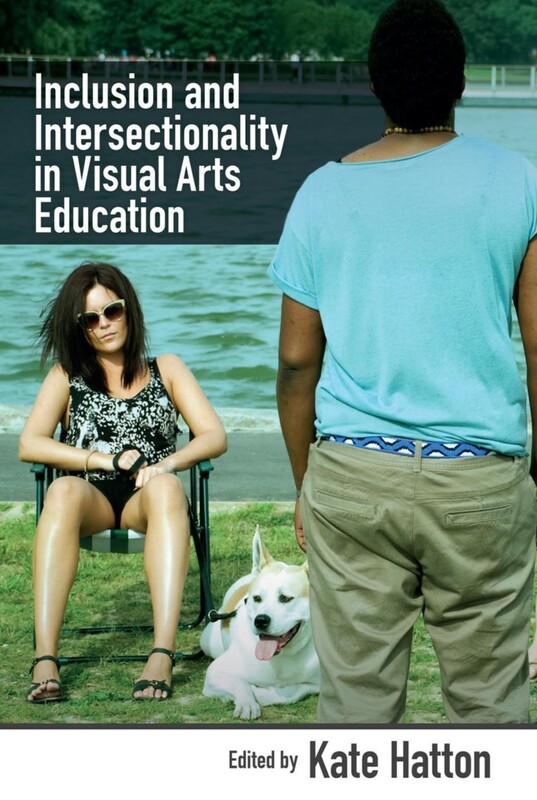 "This excellent collection of papers problematizes discourses inherent to belonging, identity and boundary formation in visual arts education. While interrogating positions on race, gender, sexuality and class, it foregrounds categories of exclusion and discrimination often ignored in art and design pedagogies and learning environments. As such, Inclusion and Intersectionality in Visual Arts Education extends our awareness of exclusive practices across a range of structural, social, cultural and political fields. It is a book that should be read by anyone with an interest in fairness and equality of opportunity." "This much needed collection of essays is an illuminating read for anyone interested in ensuring an inclusive future for arts education. It shifts our thinking by exploring identity not as a single label -- race, gender, disability -- but as a complex set of changing multiple identities manifesting in relation to others over time. It expertly helps the reader to understand why excluding institutional practices are unjust and restrictive and proposes a sustainable way forward." Dr Kate Hatton FRSA is an independent education adviser and researcher in the Arts. Until 2018 she was Head of Inclusive Education Programmes at the University of the Arts, London.